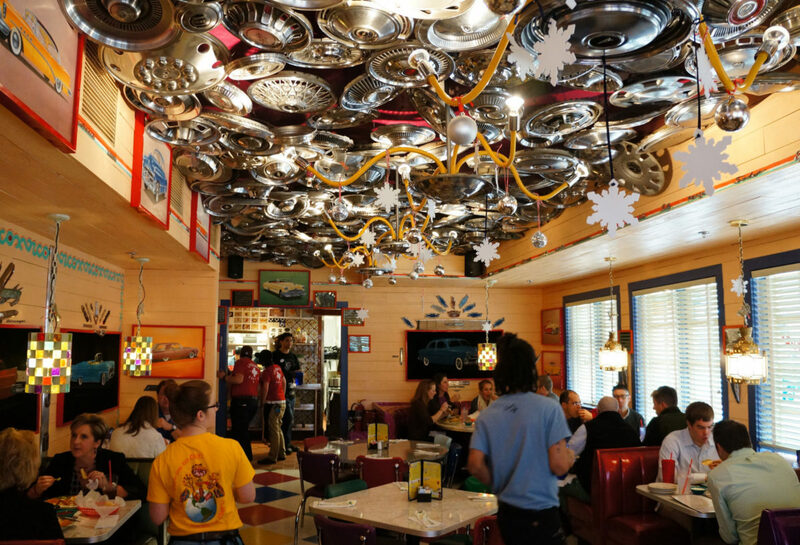 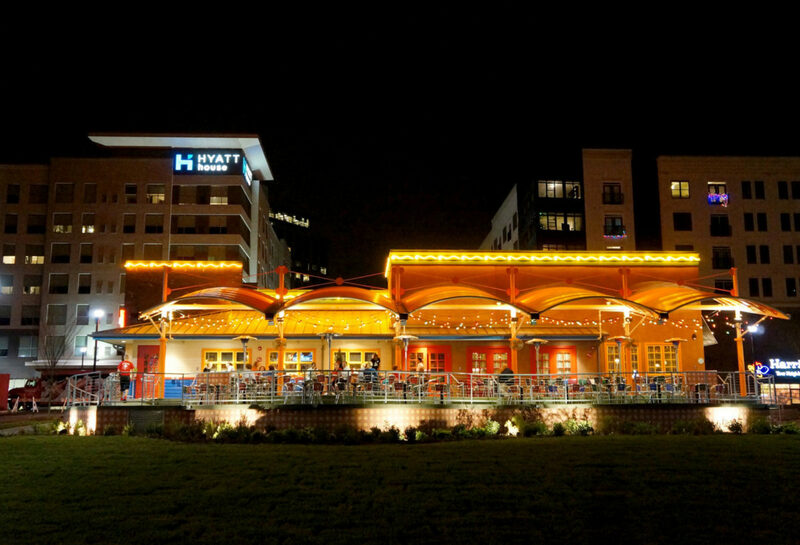 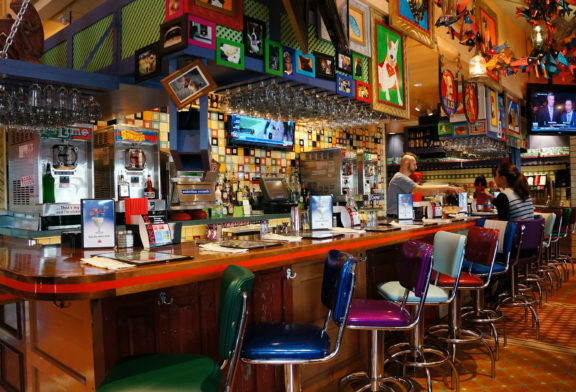 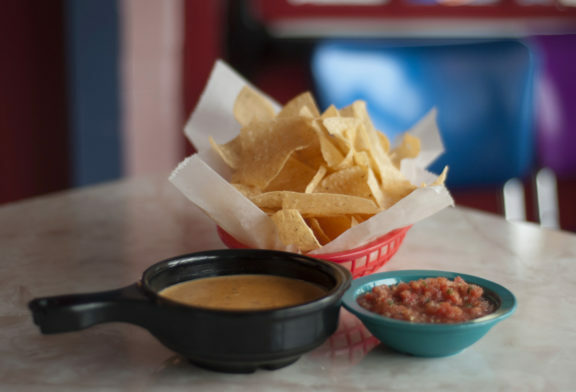 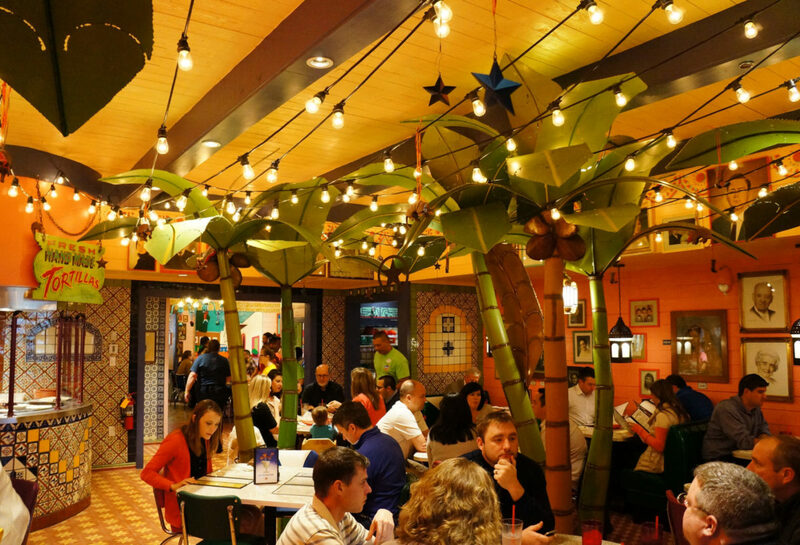 Founded in 1982 in Austin, Texas, Chuy’s serves authentic Tex-Mex food in an eclectic atmosphere full of color and personality. 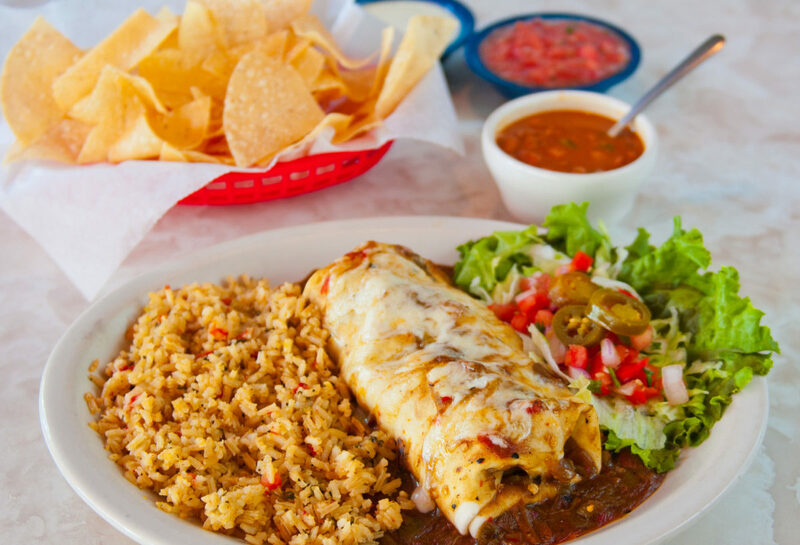 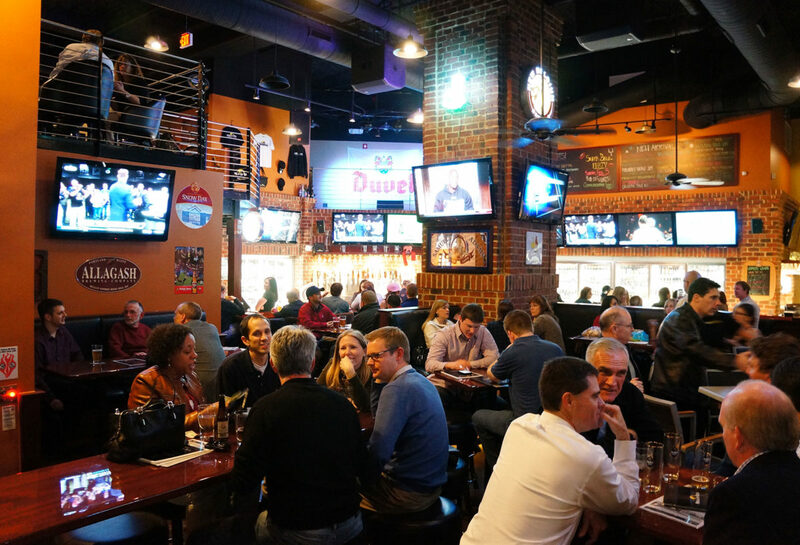 The menu offers family recipes from south Texas, New Mexico and Mexican border towns, all made to order from the freshest ingredients. 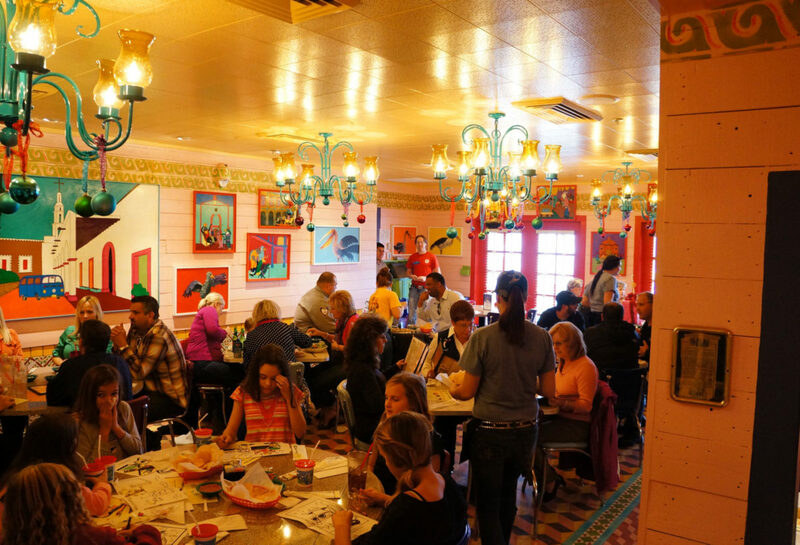 Chuy’s has the reputation as the most fun and friendly spot to eat real Tex-Mex at a great price.